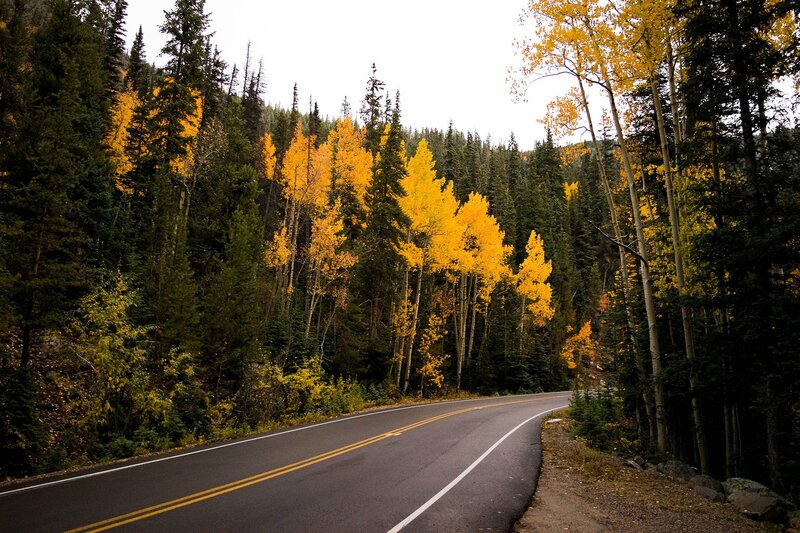 The key to top performance and economy goes beyond the diesel engine that powers your big rig. 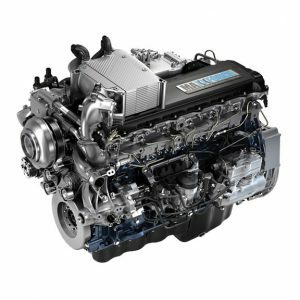 Every highly-engineered component of your truck has to be in top shape to take full advantage of a performance-tuned engine. 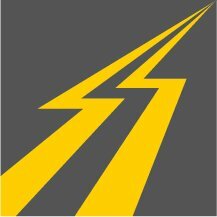 We have experience with Western Star, International, Freightliner, Peterbilt, Kenworth, and Volvo. 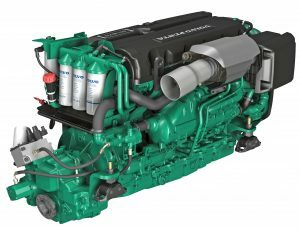 Exclusive provider of high performance diesel engine tuning for Caterpillar heavy equipment. Send us your ECM & we'll write you a better bottom line. Our innovations in custom tuning have made us Canada's diesel performance leader. We are rethinking the way things are done to find better, more efficient and more economical ways to do them. 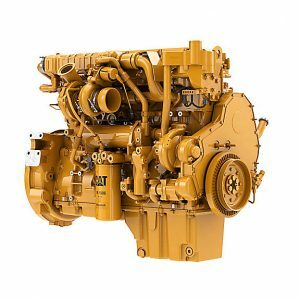 BIG RIG POWER SPECIALIZES IN ENGINE TUNING ON ALL CATERPILLAR MODELS INCLUDING DPF-EGR-VVA DELETES. 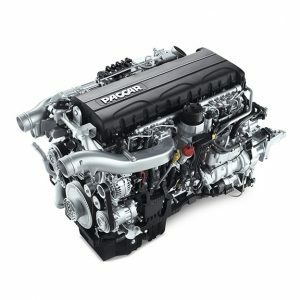 DETROIT ENGINES ARE LEGENDARY FOR LONGEVITY, FUEL ECONOMY AND LOW-COST MAINTENANCE. 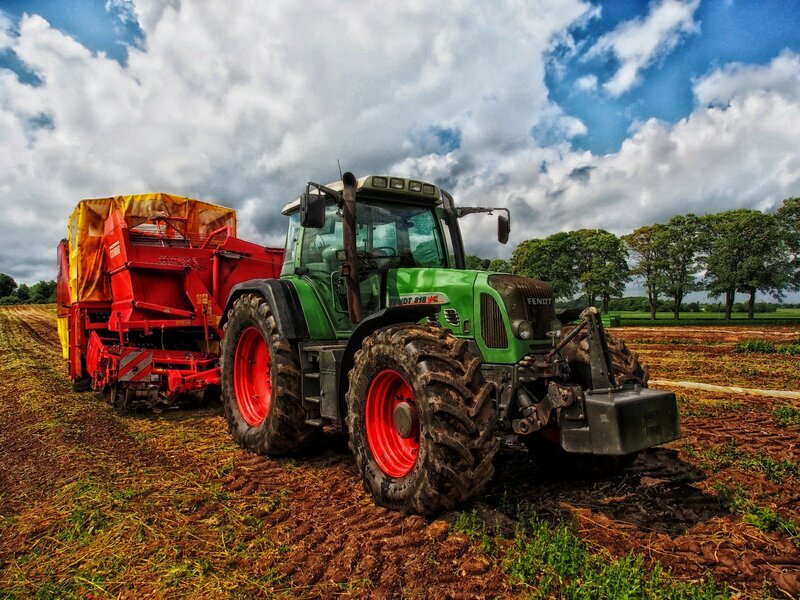 BIG RIG POWER CAN BOOST THEIR POWER AND PERFORMANCE WITH OUR DPF-UREA DELETES. 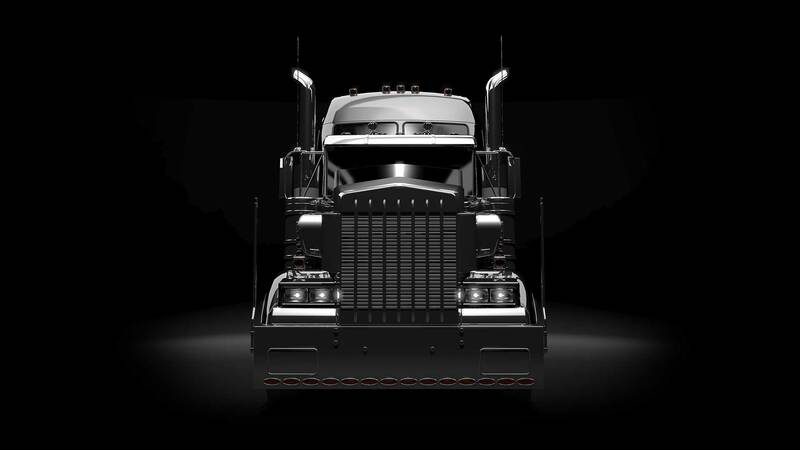 BIG RIG POWER’S CUSTOM TUNING FOR MAXXFORCE ENGINES CAN BRING LIFE BACK TO YOUR INTERNATIONAL TRUCKS. WE PROVIDE EGR-DPF-UREA DELETE TUNING SERVICES FOR VARIOUS ENGINE MODELS. 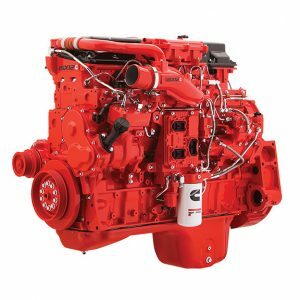 THE PACCAR ENGINE IN YOUR KENWORTH AND PETERBUILT TRUCKS CAN SEE INCREASED POWER FOR THOSE LONG HAULS WITH BIG RIG POWER’S EGR-DPF DELETES AND POWER AND PERFORMANCE TUNING. 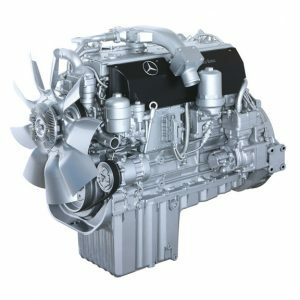 VOLVO’S ENGINE RANGE IS CHARACTERIZED BY HIGH PERFORMANCE, RELIABILITY AND VERSATILITY BUT PLAGUED BY ISSUES WITH ITS BUILT-IN EMISSION CONTROLS. 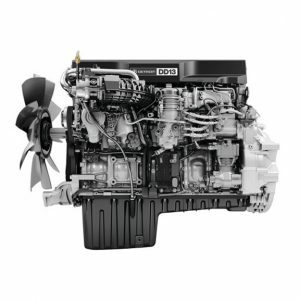 BIG RIG POWER CAN ELIMINATE THOSE EMISSIONS ISSUES TO GIVE YOU ECONOMY IN FUEL CONSUMPTION AND ADDITIONAL HORSEPOWER. To request an appointment for your vehicle, please fill out the following form. One of our staff will contact you by the next business day to make the arrangements. If you already have recieved an estimate, please enter it here. If you would like to schedule an appointment for today, please call for availability. If you know the Invoice # from your original tune, please enter it here. If you know the name of the company or tuner who originally tuned your vehicle, please enter it here. Please provide us as much information as you can regarding the scope of work needed.